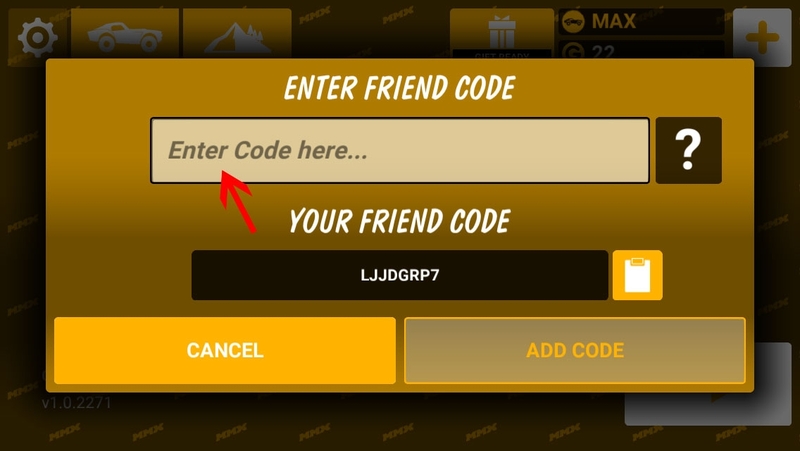 Share your codes for more friends! 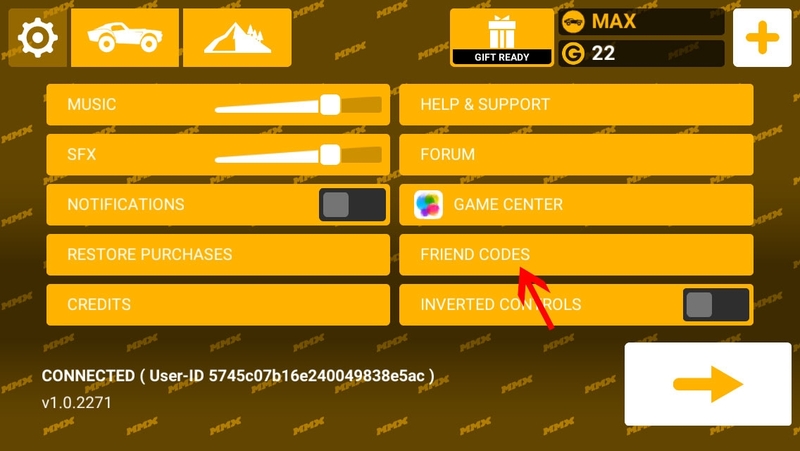 Please add. Let's have some fun shaving seconds. In order to be the best, you have to beat the best. 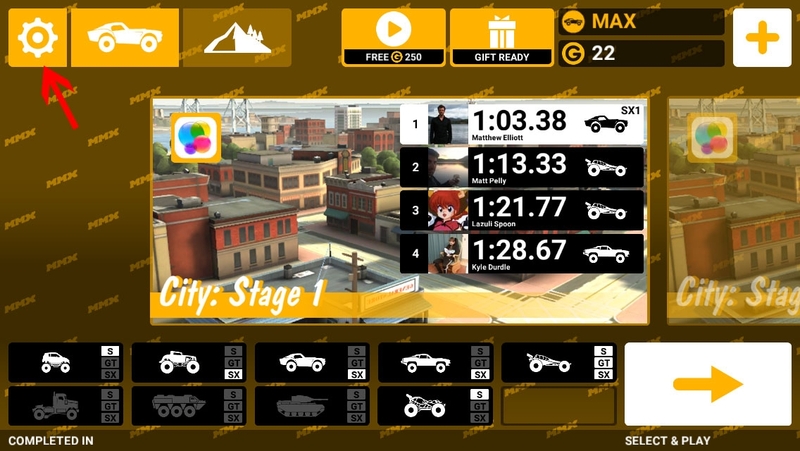 I have a YouTube channel called MMX Hill Climb Challenge with some fast times on different tracks if anyone is interested. I need faster people to compete with. The staff at Hutch are fantastic (some a bit slow) and Ben is wicked fast. But that is it. Come on people, where is the competition? I'm coming after you GSearch. Decent times, don't have many upgraded cars yet. 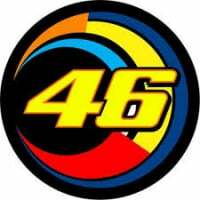 Please let me add you cause I get lonely at times and I love a great challenge! 8SSL2AJU. Completed all levels. Decent times. I have added every number on here and it would seem that I have rested too soon. a lot of fast times on this list. Time to get to work. Time to start owning racers. Ok, now we are talking. Another victim. Lol. Keep an eye on that leaderboard. The top of it to be exact.